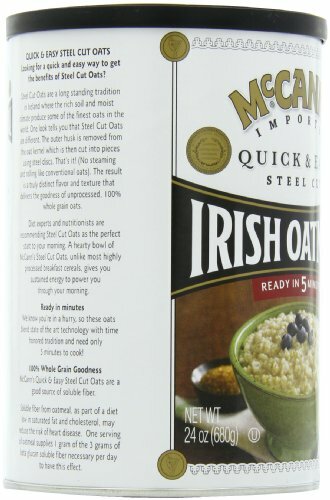 Steel Cut Irish Oatmeal is one of the two whole grain options Dr. Dressler recommends in the Dog Cancer Diet. 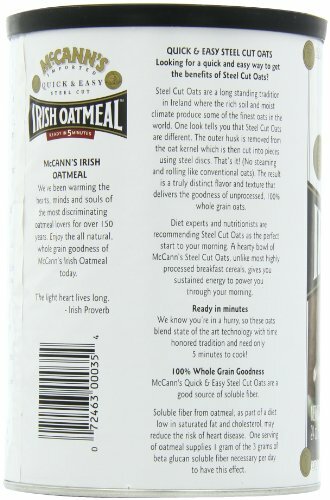 In the Dog Cancer Survival Guide, Dr. Dressler recommends whole grains like rice and steel-cut oats as they are heathy and nutritious, filling and as they are much lower on the glycemic index than white rice or wheat, the levels of sugars being released into the bloodstream are lower which is so important seeing as cancer loves sugar. 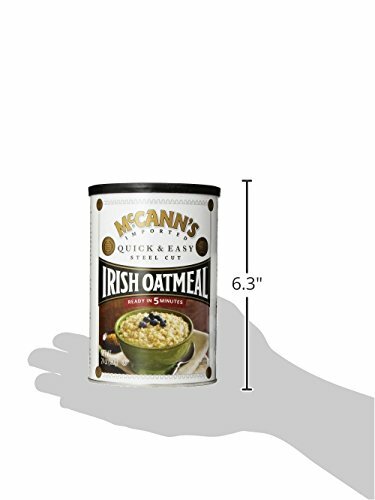 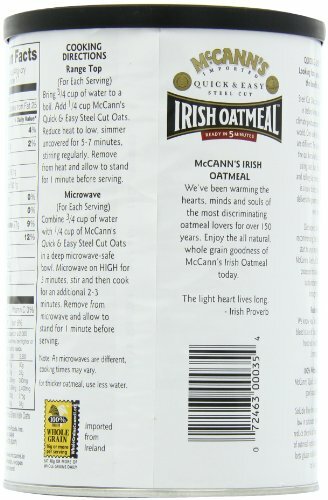 This authentic steel cut Irish oatmeal cooks in just 5 minutes, not the 30 minutes it takes to cook regular steel cut oats. 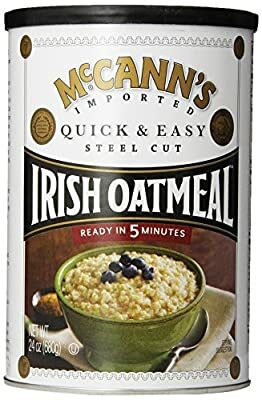 Unique nutty flavor and hearty texture.